I won’t lie, it hurt a wee bit to reset all those dials back to zero. I really liked seeing them at 100%. Ah well. Welcome to the first installment of the arc two production diary. Today’s outcome: I screened episode 14 and wrote about four pages of notes. 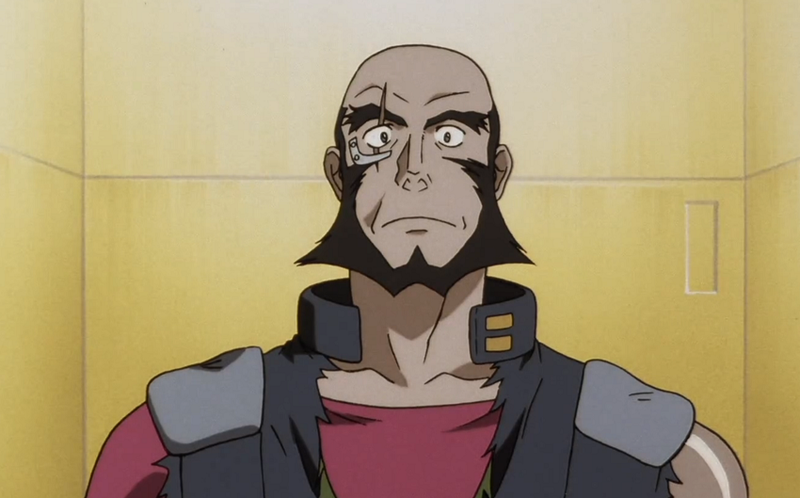 On a spoilery note, I think this might be one of the best episodes of Bebop I’ve seen to date. This feels like the first time Bebop decided that it would stop trying to be cool and just give the audience a story. The payoff is great. No galaxy rending consequences, but still a good story across the board. Now let’s talk about the arc two side quest. I am throwing this one to you lot for suggestions. What random thing should I investigate in these production diaries as a means of giving you a reason to come back here, day after day? Also, if you haven’t read it yet (looking at you JM Frey) go read my review of Asteroid Blues. New Adios, Cowboy reviews coming every Monday and Thursday until this madness is complete.